Waterloo – Research Infosource, an independent Canadian research, consulting and publishing firm, has ranked Wilfrid Laurier University as Canada’s most efficient research university. Research Infosource, which bills itself as “Canada’s source of R&D intelligence,” released data on the publication efficiency of Canada’s top 43 research universities on April 10. Publication efficiency is a standard measure of research output that refers to the ability of a university’s researchers including faculty and students to turn research funding into peer-reviewed scholarly publications. The firm tracked research funding from 2003-12 and research publications from 2005-14. The gap allowed for research to be conducted and published. During this period, the average research funding to generate a Laurier peer reviewed publication was $36,000, the lowest of any university in the country. In comparison, the least efficient Canadian university had an average cost per paper of over $166,000, which is nearly five times higher than Laurier’s. Laurier has also improved its research efficiency over time. Between 2005 and 2009, Laurier generated 1,150 peer-reviewed publications with an average cost of $41,200. Between 2010 and 2014, however, this was reduced to $33,300 per paper. Since the end of the study, Laurier has become an even more research-intensive university. In 2015/16, Laurier received 23 per cent more research funding than it did in 2014/15, representing a total of $11.5 million in new funding. 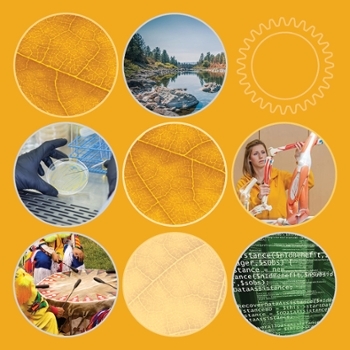 Between 2010/11 and 2015/16, Laurier increased its total external research funding by 35 per cent and also maintains success rates for competitive research funding programs that greatly exceed national averages.